Here at Yielders our aim has always been to build and design an investment platform, which at its core operates in a unique and ethical manner, unlike any other. 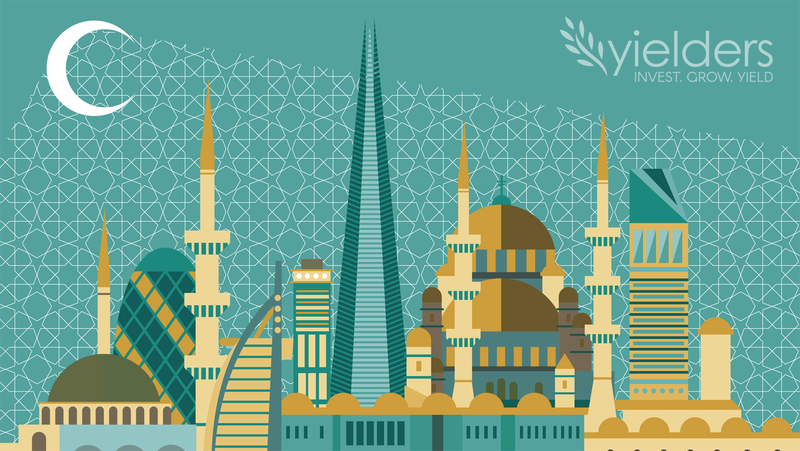 As an Islamic Finance company the key principles of ethical finance are of the utmost importance to us. We are very proud to announce that recently we received recognition of our on going efforts in this endeavour with full Sharia Certification from the UK Islamic Finance Council. 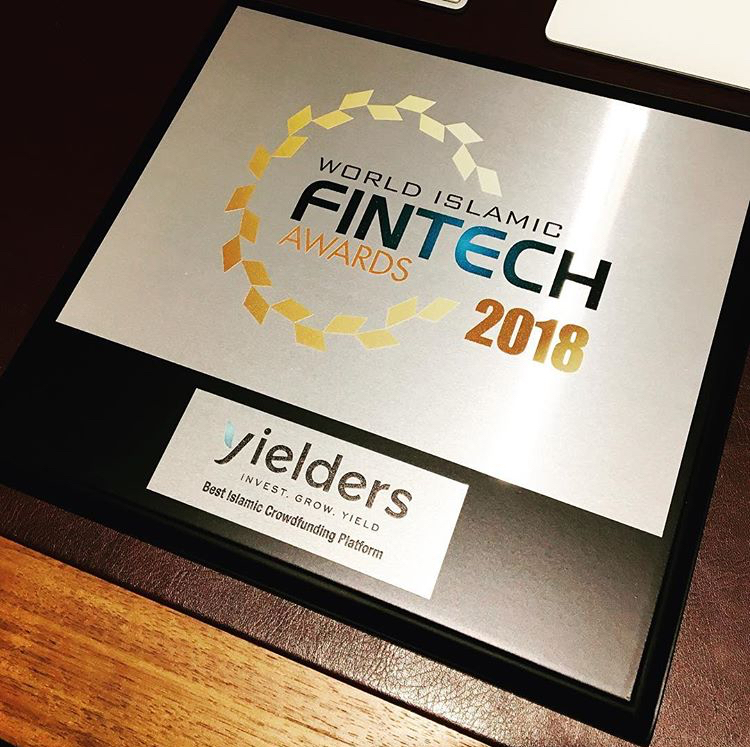 In addition to being compliant with FCA regulation, we recognise that here at Yielders we are in an entirely unique position, becoming the first fully Sharia Certified FinTech company in the UK. The Sharia Certification was only awarded after deep and lengthy internal reviews carried out by the UKIFC, however this recognition now allows us to reassure our investors that every pound is ethically invested. 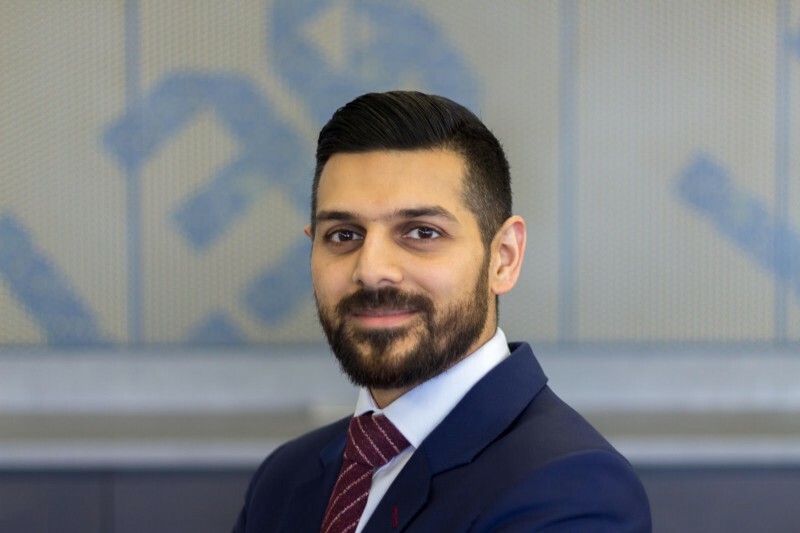 The UK Islamic Finance market is one of the largest, most vibrant and dynamic outside of the Middle East. 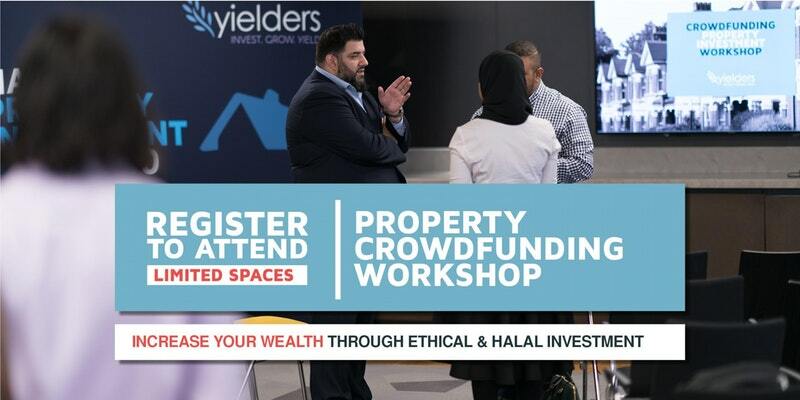 Alongside our unique crowd funding investment model, Sharia compliance has further differentiated our offering from what is currently available in the UK. 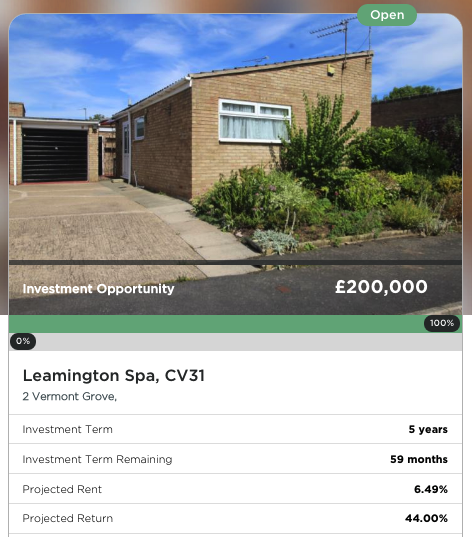 Our unique investment model allows investors to draw down monthly income from their investments, regardless of their status – as we only offer pre-funded investments to the retail crowd, meaning these assets are already generating an income before they become available as investment opportunities.